Almond farmers accustomed to irrigating with groundwater are in pretty good shape for 2014. If anyone can be lucky during a drought, that would be Butte County nut growers, reported Heather Hacking in the Chico Enterprise Record. 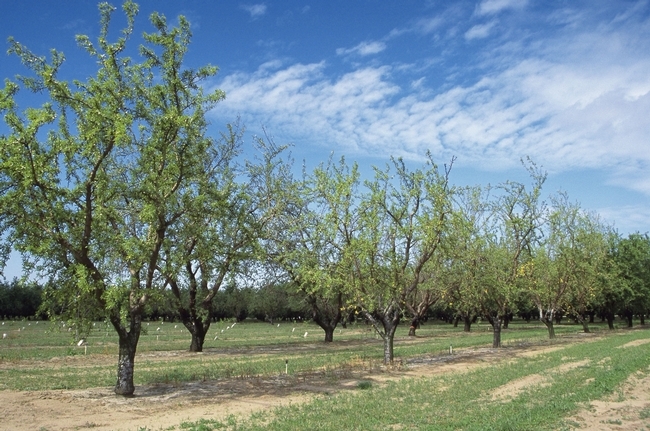 Many of these farmers use groundwater to irrigate their orchards, and groundwater in the Sacramento Valley is in pretty good shape, said Joe Connell, UC Cooperative Extension advisor and county director in Butte County. 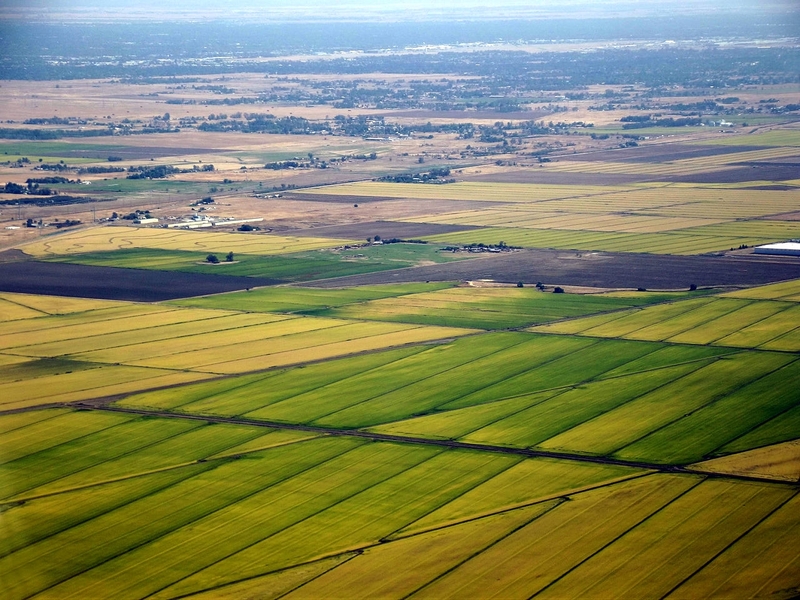 If groundwater levels drop, growers will be pumping from farther down. So far, things look like they will be OK for orchard crops, Connell said. The supply of bees was adequate and before the rains, there was time for bees to pollinate. 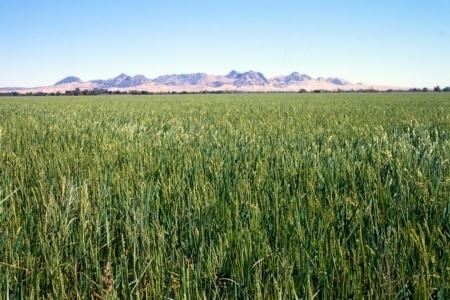 The outlook isn't quite as rosy for rice farmers in the area, Randall "Cass" Mutters, UCCE advisor in Butte County, told the reporter. "The buzz is that everyone is waiting on what the allotment will be," Mutters said. "No one will know until April 1." However, recent rains were just a dribble compared to normal for this time of year. The Department of Water Resources and the Bureau of Reclamation have said surface water deliveries will be very low or nonexistent for growers.  The article concluded with a link to the UC California Institute for Water Resources drought page and a list of the resources available there to farmers, homeowners and the media.